Until it burns out, most of us don't spend much time thinking about a light bulb. Even then, we usually just buy a new one, screw it in, and voila we have light! Although simple in design, the light bulb weathered a complicated history to literally transform the world. 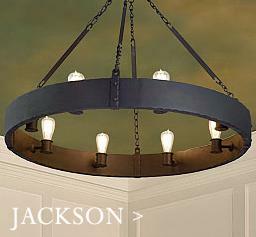 A group of British inventors demonstrated the first constant electric light in 1835. This early light bulb had an extremely short life span and was far too expensive even for the wealthy. It would take more than 40 years to develop the light bulb as we know it. Already a renowned inventor, with a record 1,093 U.S. patents to his name, Thomas Edison's inventions included the movie camera, microphone, phonograph, and stock ticker. 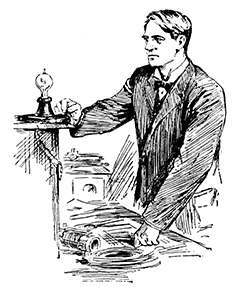 Thomas Edison and his team of researchers took on the task of developing a filament version of the electric light in the late 1870s. To find the best filament, Edison tested thousands of organic materials, including flax, hickory, cedar and baywood. He found bamboo to be the most durable and economical. Along with an enhanced vacuum pump, his version, which he publicly displayed on October 21, 1879, had increased longevity from just a few hours to 1,200. Thanks to Edison’s innovative electric power distribution system, it was ready for practical use. 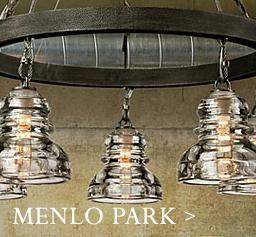 Within 25 years, millions of people around the world had electrical lighting in their homes. We've come a long way from the sooty oil lamps and dangerous, smelly candles of the 19th century. 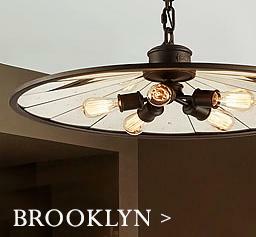 This modern-day filament bulb influenced urban development and accelerated the economy. And electric wiring in homes set the stage for inventions like the refrigerator, washing machine, and vacuum, making household chores much more convenient. 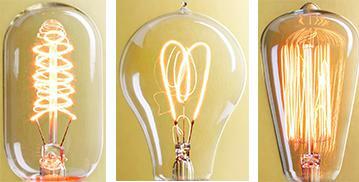 Today nostalgia lives on with exposed filament Edison-style bulbs making a comeback. 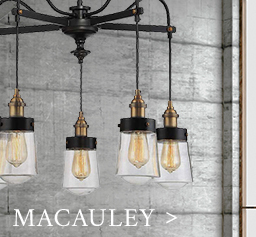 These bulbs add a period touch to homes, chic watering holes and high-end establishments. 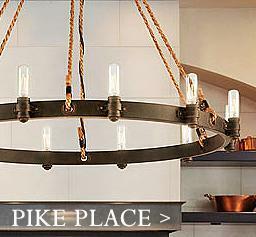 More and more, modern lighting fixtures are being designed to showcase these vintage wonders. The light bulb continues to evolve, with LEDs taking us into the future. 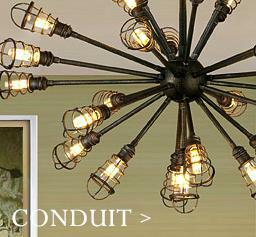 They last 25 times longer than their incandescent cousins, while cutting energy consumption by 80 percent. 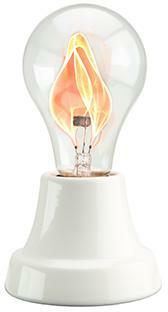 Fortunately, these bulbs are taking us back to the future, as many Edison-style bulbs are now available in LED!